CHECK OUT THIS VIDEO! Do You Have A Minute To Change Your Brain! It Really Only Takes A Minute A Day To Change How Your Brain Works! I'm a big fan of meditation. Any style from any teacher is OK by me. I know there are hundreds of people around our world teaching meditation. And of course, I have only been exposed to a few of them. But the ones I've seen are all able to transform your life by helping you become aware of your thought patterns, your habits of reacting to life. Your beliefs. Email Apnea was termed by Linda Stone, she had been suffering from a respiratory infection when her doc suggested a breathing technique which helped her immensely. 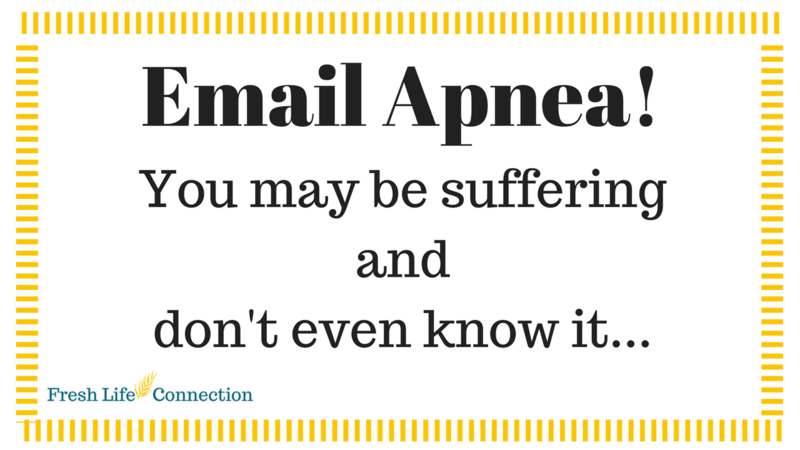 However, she noticed that when she started reading her emails she began holding her breath! 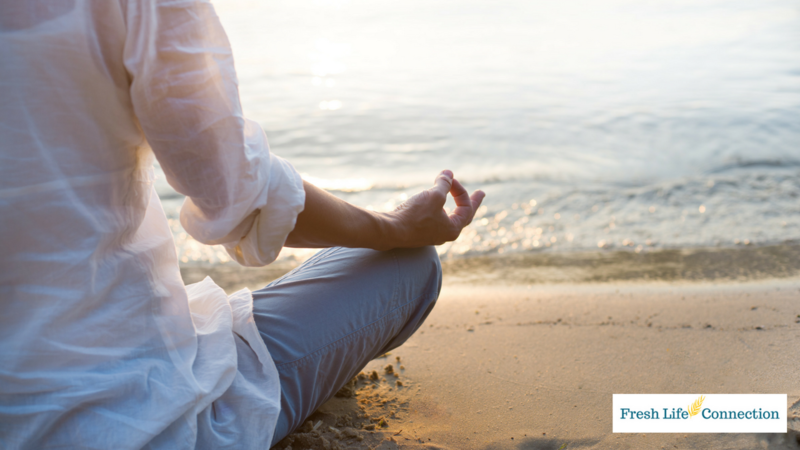 In my wellness practice, I've coached many people through the years on becoming aware of how they 'hold' themselves during the day and surprisingly many of them find they hold their breath. They do this unconsciously. And it happens at different times for different people. Sometimes it's when they are in traffic, or focusing at work. It happens if someone talks to them they are uncomfortable with like their boss or a co-worker. I've had parents tell me they've noticed they hold their breath during parent-teacher conferences. Feel Your Best, All Day Every Day! Well, it isn't!! And I can prove it to you! Better yet you can prove it to yourself. All you'll need to do is stay in bed for 5 extra minutes a day. Doing a few stretches before you leave the comfort and warmth of you bed each morning will help you feel your best all day long. Have you noticed you are feeling weaker? Maybe as you're walking around doing your holiday shopping you are feeling more tired than you used to. 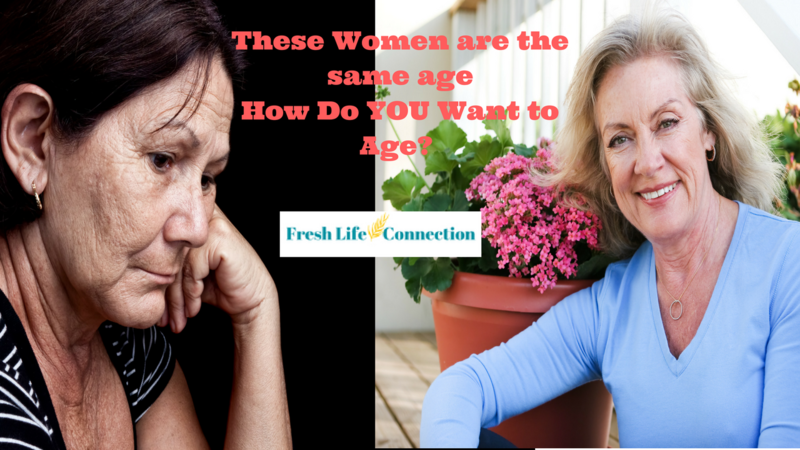 You can get your youth back in one easy step while you're brushing your teeth, talking on the phone, standing in line or even while you're washing dishes. One easy step, how can that be? you ask. Here's the answer. 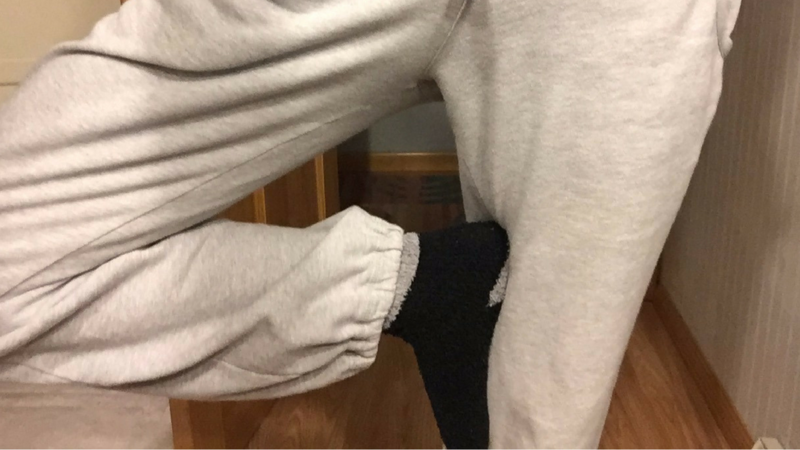 Stand on one foot. Yep! that's it!! Just stand on one foot while you are doing any, or better yet all, of the things I mentioned above. 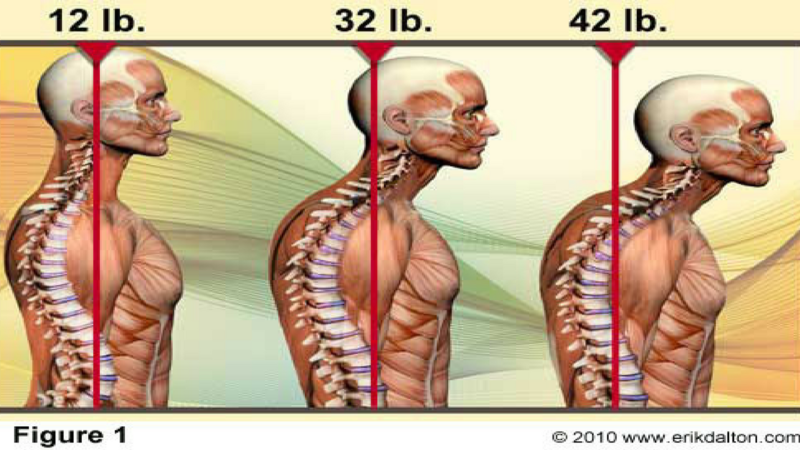 Maybe you are one of those lucky people who have a 'standing desk'. By standing on one foot you will become stronger that much quicker. It really is that easy! Here are a couple of tips to be sure you are getting the most from it. 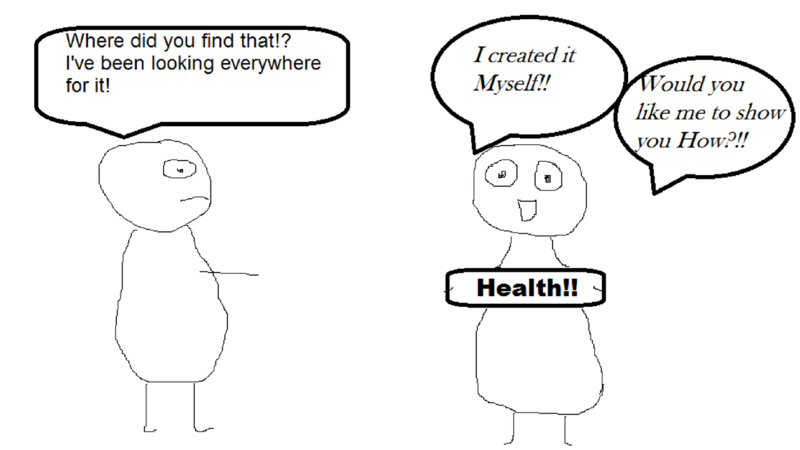 Health; Create Yours Beginning Today!! The human form was designed to be healthy. Physically, Emotionally and Spiritually. As we grow up in our personal environment we begin to develop beliefs on how we should react to things, we learn how to eat and how to think about what happens to us and around us. With the tools I offer in my online courses I can make it SO MUCH EASIER! I can offer you explanations on how you got the beliefs you have and interactive tools to change these beliefs/habits so you can reach the new goals you desire!! Keep an Eye Out for My Latest Class on Cooking Delicious, Easy, Healthy, Meals at Home!! As summer winds down and we start into fall it's normal to slow down. It is how our seasons are designed. Fall is meant to let go of the excess and the things we no longer need. But for many of us we're not quite ready. In fact we still have so much that we want to accomplish but we are naturally beginning to wind down. 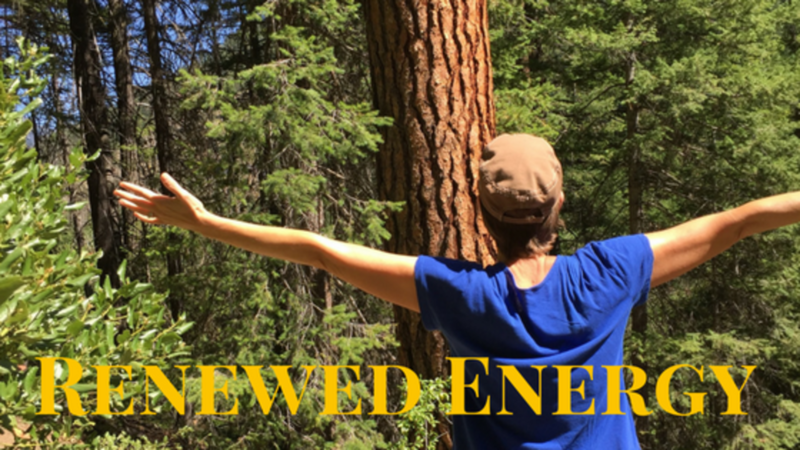 The good news is you can still find Renewed Energy anytime of the year!! 1) Open your blinds or turn on your lights if it's dark outside, this changes your brain chemistry to let your body know it's up-time! 2) Stretch! Research from the mayo clinic shows stretching can help improve flexibility, and, consequently, range of motion in your joints. Better flexibility may improve your performance in physical activities or decrease your risk of injuries by helping your joints move through their full range of motion and enabling your muscles to work most effectively. Did you know your brain needs fat to be healthy? It's true! the 'right' kind of fats are needed for your brain to have optimal function. This all begins in utero but it doesn't stop there. You need to continually feed your brain, and other parts of your body, with good fats to run at an optimal pace. If you’re like me you have been confused with all the information about the fats in our foods. Eat this, don’t eat that, too much of this will cause XYZ…it made my head spin. So I decided to learn from the experts, not the marketing experts, or some of the so called medical expert but from physiologists (the people who study how our body’s work) and botanists because the animals we eat eat plants. I wanted to have a better understanding of why we needed fat in our diet and where it should come from. If you have or know someone with an autoimmune disorder than you know how much it can affect your day-to-day life. I was diagnosed in the 80’s with FM. At that time little was known about this disease I was offered an antidepressant and a support group. I was in my late 20’s with a toddler and a new baby, which I was nursing, so taking meds was not something I wanted to do and who had time for a support group!! I did try it once which I came away feeling hopeless. This began my search overcome my symptoms! I can tell you with all honesty I live most days pain free! How?! Through my diet at least this is a big part of it. I do other things to insure I have the energy, desire and ability to keep up with our 2 year old grandson and run two businesses but diet is a mainstay for my wellbeing. Oh and did I mention I have never taken any medication to treat my symptoms? Besides an occasional advil.